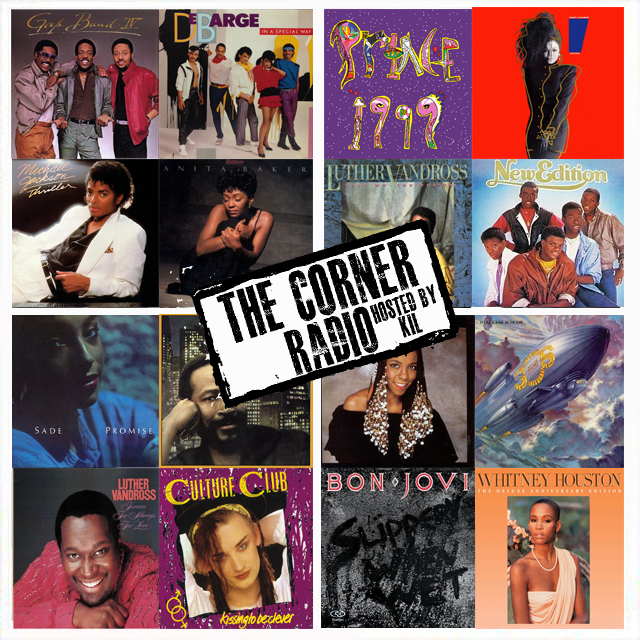 For the newest ep of my podcast The Corner Radio where I'm chopping it up with my R&B Co-op Kaye, JR and Tiya about our top 5 R&B albums that dropped between 1982 & 1986. Plus you get to hear how Kaye's related to 90% of the folk she names, why JR feels some kinda way about the SOS Band's "Tell Me If You Still Care" and watch Tiya squash a beef between the three of us when it comes to our NYC vs. Philly sports trash talking. ANOTHER dope ep with nuthin but jewels being dropped about CLASSIC 80's R&B & a RACK of laughter and don't forget to subscribe to our You Tube channel!